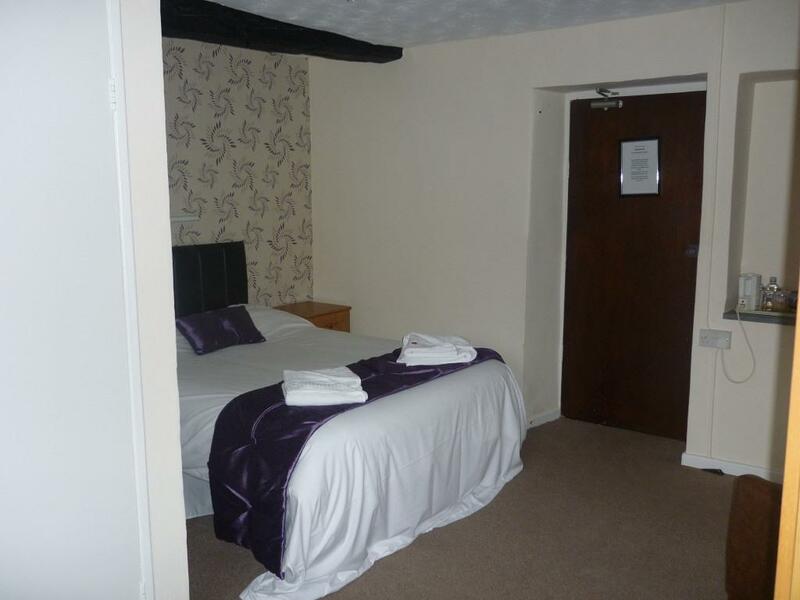 A large room with en-suite bath and shower. 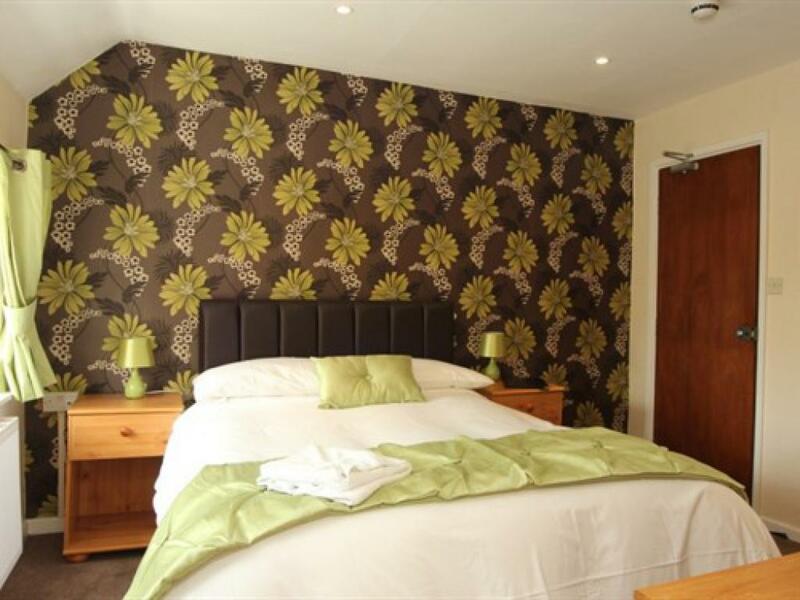 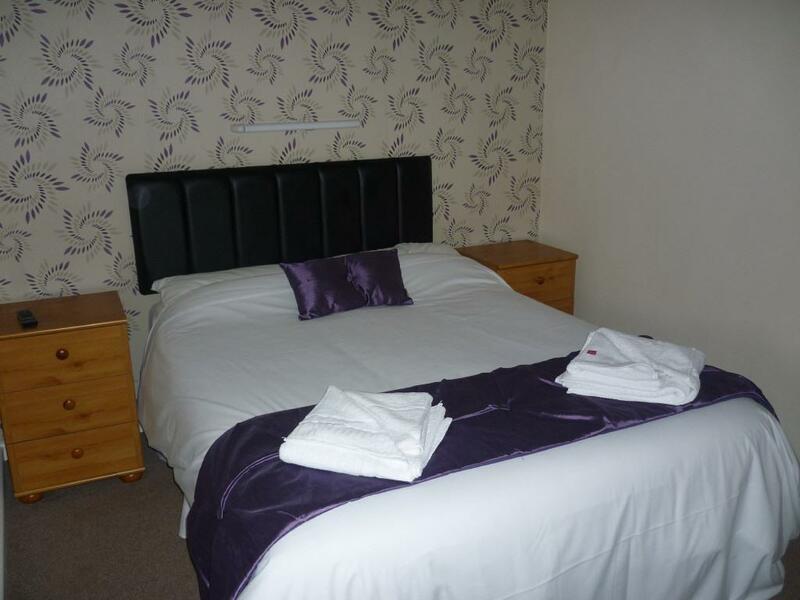 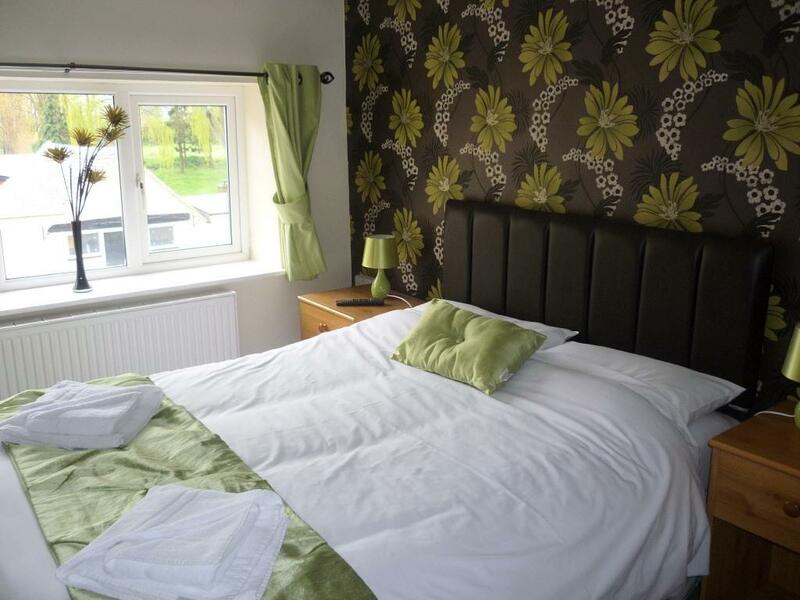 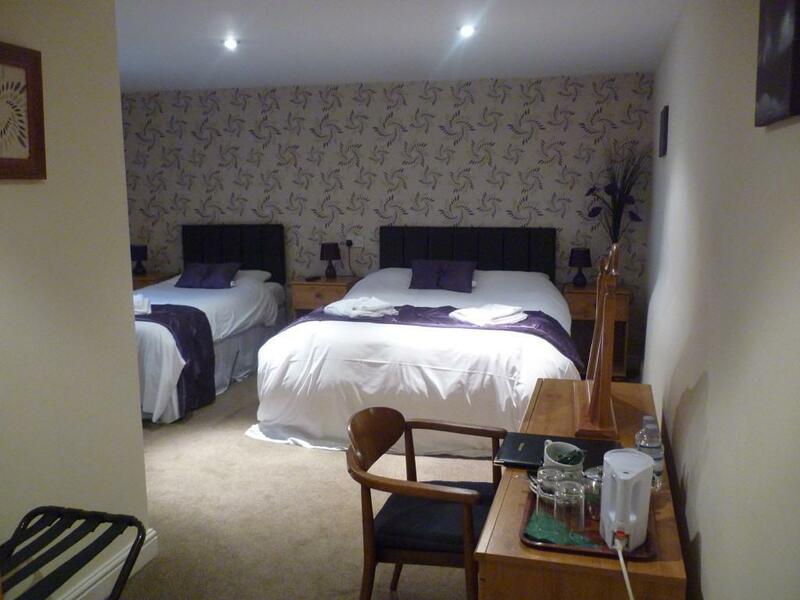 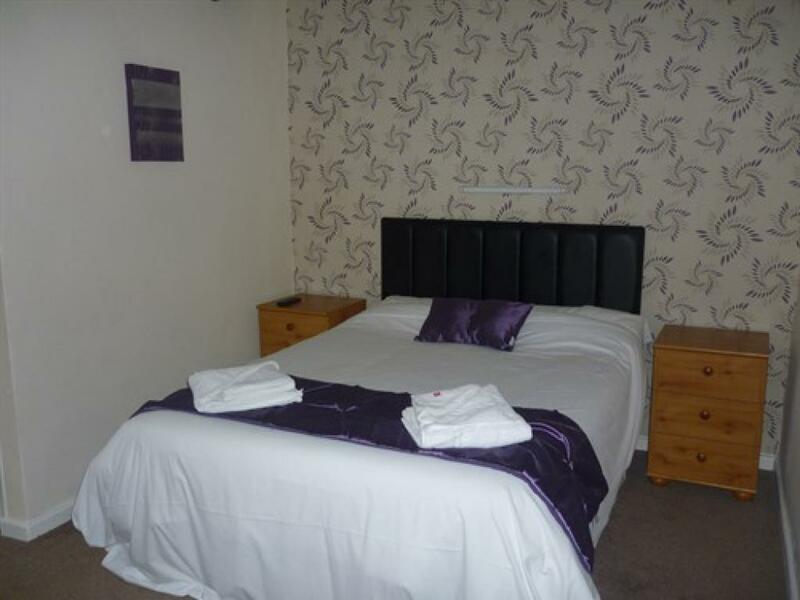 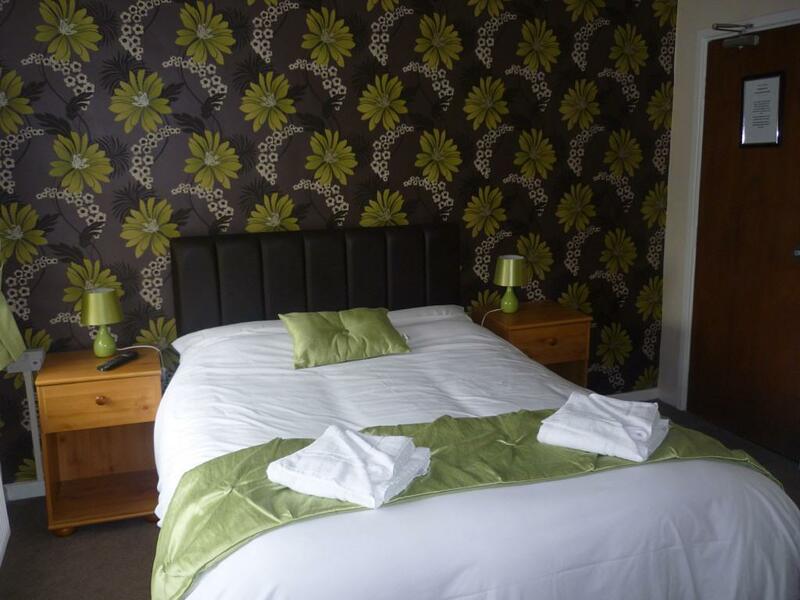 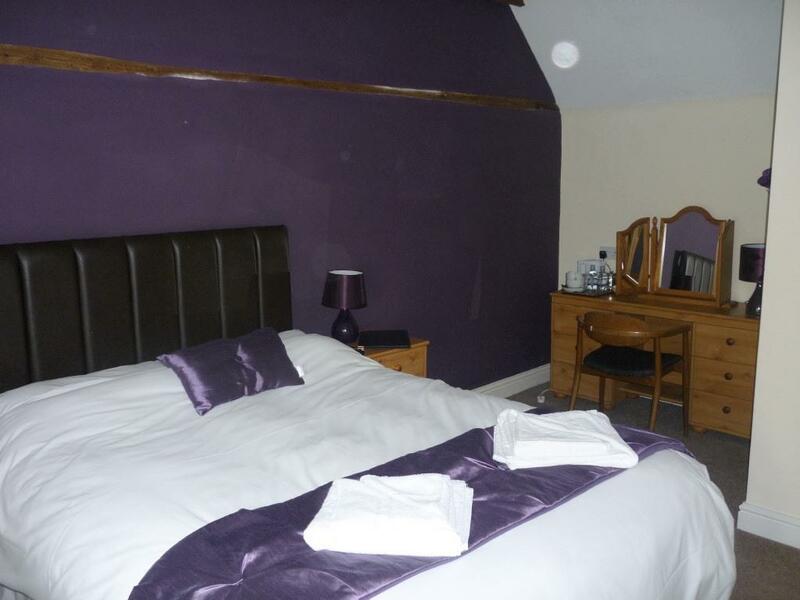 Each room has a large double & single bed, flat screen TV, ironing facilities and tea and coffee making facilities. 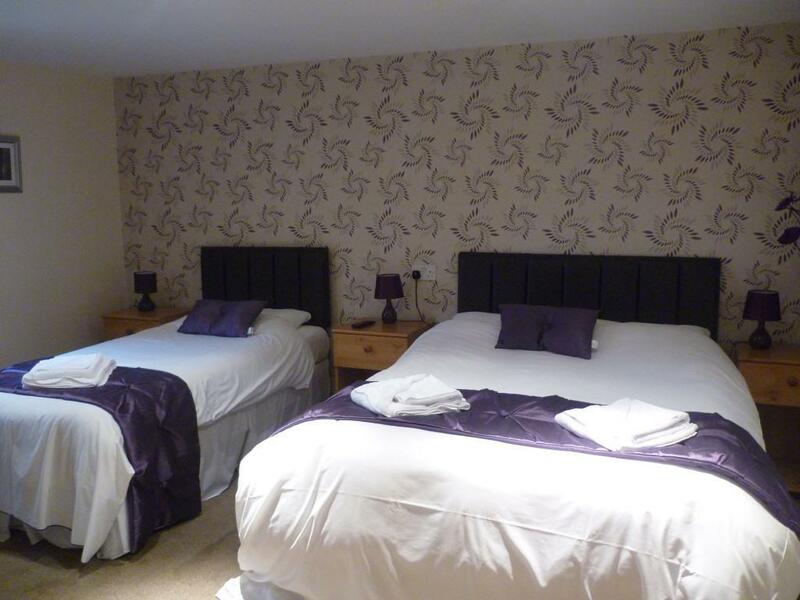 All double en-suites have a comfortable double bed. 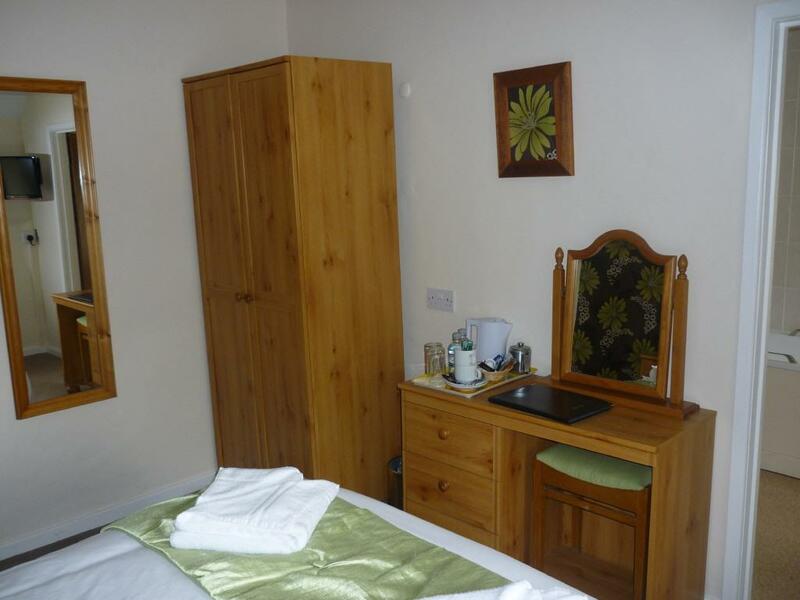 include a flat-screen TV, tea and coffee making facilities, and an en suite bathroom.